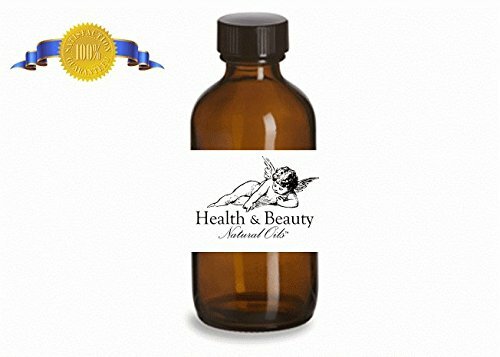 Silky Scents EO90-15ML 100 Percent Pure Therapeutic Grade Oregano Wild Crafted Essential Oil - 15 ml. Aromatherapy Properties: (Uses)This oil is an excellent disinfectant and stomachic. A very potent oil which could irritate the mucous membranes and should never be applied directly to the skin or mucous membranes. Best avoided in pregnancy. Its main effect seems to be on the digestive system soothing the stomach liver and spleen. Calms intestinal spasm. May combat acidity stomach gas and encourage appetite. Blends well with: Basil Holy Fennel Sweet Geranium and Pine Black Wild Crafted. 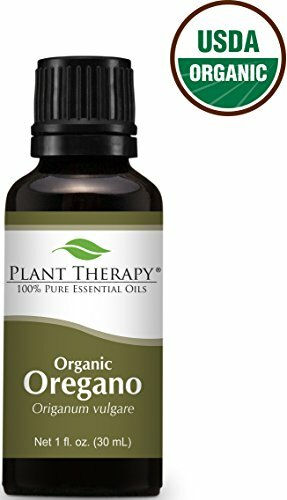 Features100% Pure Essential Oil Raw Material - Oregano Botanical Name - Origanum Vulgare Therapeutic Grade Capacity - 15 ml. Oregano is a member of the Labiatae family. Its name is derived from oreganos, meaning "joy of the mountains." Oregano is native to the Mediterranean and is a perennial plant with a strong aromatic scent. Oregano essential oil contains flavonoids, a powerful antioxidant and anti inflammatory compound. Oregano essential oil has strong antiviral properties, keeping infections and colds at bay. It also is an effective analgesic, meaning it reduces pain and discomfort associated with bruises, rheumatism, arthritis, ankylosis, insect bites and even toothache pain. Its exceptionally powerful anti-microbial properties aid in the prevention of infections and to eliminate fungi such as athlete's foot and lice infestation. The warm and spicy aroma of oregano oil will enliven your spirit and promote healthy immune system. All Destination Oils are 100-percent pure, therapeutic grade essential oils. The best quality for a great price. Essential oils are incredibly concentrated and powerful so ensure safe use by properly diluting with a carrier oil. Always test for skin sensitivity prior to widespread use. Keep out of eyes, ears, or nose. Keep oils tightly closed and out of the reach of children. Do not ingest essential oils unless guided by a trained professional. The information provided on this website is only our opinion, and is not intended as medical advice or diagnosis. Statements have not been evaluated by the FDA and are not intended to diagnose, cure, treat or prevent any disease. Information on this page should not be interpreted as medical advice, meant for diagnosing illness, or for prescriptive purposes. Always discuss any essential oil use with your doctor or trained aromatherapist. Features: Material: Oils States: Iowa Botanical Name- Origanum vulgare Country of Origin- Hungary Extraction Method: Steam distilled Aromatic Scent: Warm spicy aroma with herbal undertones Perfumery Note: Middle Uses: Anti-oxidant, anti-bacterial and anti-fungal Helps support healthy immune system Great for cleaning, especially when dealing with sickness in the home Caution: Very strong oil. Do not use if pregnant, nursing, when pre-existing skin issues are present, or topically on children under 2 Use a maximum 1-percent dilution for topical applications May irritate mucous membranes Story Behind Product: Welcome to Destination Oils My name is Kara and I am the owner of Destination Oils, a small essential oil business located in Iowa. We want to bring great, high quality essential oils and unique aromatherapy jewelry to the online marketplace. Our oils are 100-percent pure, therapeutic grade with no fillers, preservatives, or chemicals. Just oil. The best quality for a great price. The Product: Oregano is a perennial plant that grows in many parts of the world. Is an aromatic plant with healing properties known since ancient times. There are many published scientific studies on the properties and effectiveness of Oregano Oil - Carvacrol. Main features of Oregano is that it has excellent anti-fungal properties . Perhaps the best Oregano in the world grows in Greece and is known worldwide as the Greek Oregano. The climatic conditions of Greece, the sunshine, the sea breeze, and the subsoil rich in trace are what make the Greek Oregano the best in the world. 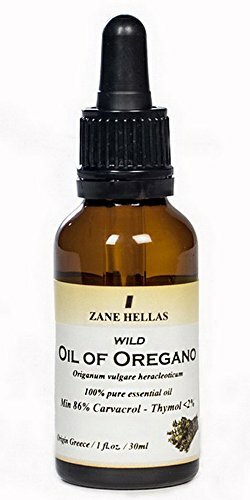 From this Oregano, wild from the Greek mountains and organic (non GMO) we make the essential Oil of Oregano that we offer. From the best oregano in the world we make perhaps the best Oregano Oil in the world. Key words: Carvacrol is the main ingredient of Oregano Oil. The higher the content of Carvacrol in Oregano Oil the more effective it is. If the Oregano Oil is low in Carvacrol then it will not be as effective regardless of the dosage usable. Thymol is another ingredient found in oregano oil. It must be at very low rates in the Oregano Oil because thymol is toxic in high concentrations. Oreganum Vulgare Heracleoticum-Hitrum is the variety. (There are many varieties of Oregano-only the Greek Oregano gives the highest rates of Carvacrol). MINIMUM 86% CARVACROL. Provides Carvacrol per serving 129 mg. Ingredients- Origin: 100% Pure essential Oil of Oregano UNDILUTED -. Origin Greece. Storage information: Not require refrigeration. Keep it in a closed cabinet, dry, room temperature. Close the cap. Croatian Oregano essential oil is a very powerful and complex variation of oregano. This delightful oregano oil is exclusive material from a small croatian farm. The aroma is herbal, peppery, and warm. Essential Oil of Oregano is deemed the world's most complete natural medicine. Oregano Essential Oil is extremely effective in helping fight yeast, fungus, infection, and allergies. 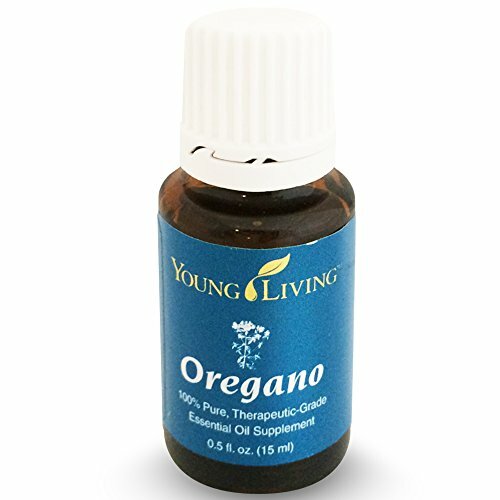 This Oregano Essential Oil contains 60-70% Carvacrol, a monoterpenoid phenol which gives Oregano its healing benefits. Carvacrol inhibits the growth of several bacteria strains by damaging the bacteria cell membranes and inhibiting their proliferation. Properties: Analgesic, Anthelminthic, Antibacterial, Antifungal, Antimicrobial, Antiseptic, Antispasmodic, Carminative, Cholagogue, Diuretic, Emmenagogue, Expectorant, Fungicidal, Tonic Perfumery Note: Middle Aroma: Herbal, Peppery and Warm Blends with: Bergamot, Cedarwood, Cypress, Eucalyptus, Geranium, German Chamomile, Lavender, Lemongrass, Mandarin, Roman Chamomile, Rosemary, Sweet Fennel, and Tea Tree.